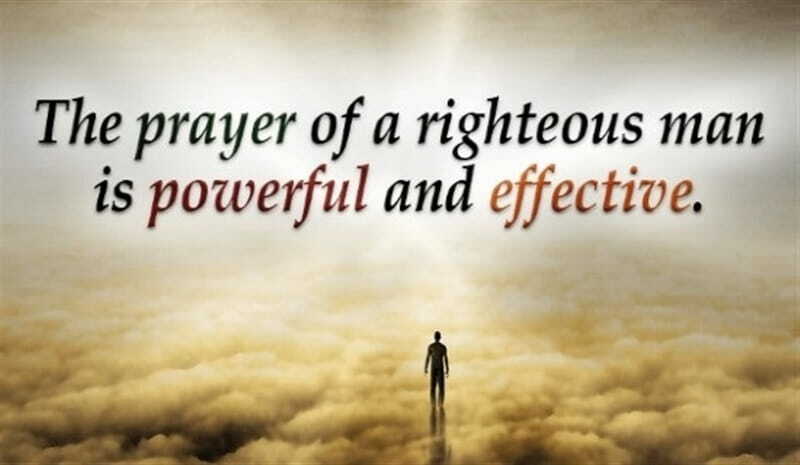 #Church #TheChristianChurch #Prayer #HouseOfPrayer #PrayerGodLovesToAnswer #HisWill #HisKingdom #UnitedKingdom #SpiritualWarfareStrategy #KingdomDivided #KingdomUnited #JesusChrist #unity #WakeUpCall #ACallToUnity Subject – The Christian Church – If God’s House Is a House of Prayer For All People, What then should be the Kind of Prayer He would love to Answer? – Part 9 OTAKADA.org content count 2,115,573 Sunday, 3rd of March 2019 Blog link: https://www.otakada.org/ NUGGETS OF WISDOM: How do i determine SPIRITUAL MATURITY in my own life? Spiritual Maturity is always determined by my WILLINGNESS to SACRIFICE my own DESIRES for the interest of the KINGDOM and or for the sake of OTHERS ..look up these verses: Matthew 22:37; John 5:19,30 and Mark 10:21 Key verses for Today: Isaiah 56:7 New American Standard Bible (NASB) 7 Even those I will bring to My holy mountain And make them joyful in My house of prayer. Their burnt offerings and their sacrifices will be acceptable on My altar; For My house will be called a house of prayer for all the peoples.” Jeremiah 7:11 New American Standard Bible (NASB) 11 Has this house, which is called by My name, become a den of robbers in your sight? Behold, I, even I, have seen it,” declares the Lord. Matthew 21:13 New American Standard Bible (NASB) 13 And He *said to them, “It is written, ‘My house shall be called a house of prayer’; but you are making it a robbers’ [a]den.” Luke 11:1-4 Amplified Bible (AMP) Instruction about Prayer 11 It happened that while Jesus was praying in a certain place, after He finished, one of His disciples said to Him, “Lord, teach us to pray just as John also taught his disciples.” 2 He said to them, “When you pray, say: ‘[b]Father, hallowed be Your name. [d]Your kingdom come. 3 ‘Give us each day our [e]daily bread. 4 ‘And forgive us our sins, For we ourselves also forgive everyone who is indebted to us [who has offended or wronged us]. And [f]lead us not into temptation [[g]but rescue us from evil].’” Matthew 7:7 Living Bible (TLB) 7 “Ask, and you will be given what you ask for. Seek, and you will find. Knock, and the door will be opened. Matthew 6:32-33 Living Bible (TLB) 31-32 “So don’t worry at all about having enough food and clothing. Why be like the heathen? For they take pride in all these things and are deeply concerned about them. But your heavenly Father already knows perfectly well that you need them, 33 and he will give them to you if you give him first place in your life and live as he wants you to. Lamentations 3:22-25 Living Bible (TLB) 22 his compassion never ends. It is only the Lord’s mercies that have kept us from complete destruction. 23 Great is his faithfulness; his loving-kindness begins afresh each day. 24 My soul claims the Lord as my inheritance; therefore I will hope in him. 25 The Lord is wonderfully good to those who wait for him, to those who seek for him. John 5:1-16 Living Bible (TLB) 5 Afterwards Jesus returned to Jerusalem for one of the Jewish religious holidays. 2 Inside the city, near the Sheep Gate, was Bethesda Pool, with five covered platforms or porches surrounding it. 3 Crowds of sick folks—lame, blind, or with paralyzed limbs—lay on the platforms (waiting for a certain movement of the water, 4 for an angel of the Lord came from time to time and disturbed the water, and the first person to step down into it afterwards was healed). [a] 5 One of the men lying there had been sick for thirty-eight years. 6 When Jesus saw him and knew how long he had been ill, he asked him, “Would you like to get well?” 7 “I can’t,” the sick man said, “for I have no one to help me into the pool at the movement of the water. While I am trying to get there, someone else always gets in ahead of me.” 8 Jesus told him, “Stand up, roll up your sleeping mat and go on home!” 9 Instantly, the man was healed! He rolled up the mat and began walking! But it was on the Sabbath when this miracle was done. 10 So the Jewish leaders objected. They said to the man who was cured, “You can’t work on the Sabbath! It’s illegal to carry that sleeping mat!” 11 “The man who healed me told me to,” was his reply. 12 “Who said such a thing as that?” they demanded. 13 The man didn’t know, and Jesus had disappeared into the crowd. 14 But afterwards Jesus found him in the Temple and told him, “Now you are well; don’t sin as you did before,[b] or something even worse may happen to you.” 15 Then the man went to find the Jewish leaders and told them it was Jesus who had healed him. 16 So they began harassing Jesus as a Sabbath breaker. 1 Corinthians 1:12,13 New Living Translation 12 Some of you are saying, “I am a follower of Paul”; and others say that they are for Apollos or for Peter; and some that they alone are the true followers of Christ. 13 And so, in effect, you have broken Christ into many pieces. But did I, Paul, die for your sins? Were any of you baptized in my name? John 17:21 English Standard Version (ESV) 21 that they may all be one, just as you, Father, are in me, and I in you, that they also may be in us, so that the world may believe that you have sent me. Psalm 133:1,2 Behold, how good and how pleasant it is For brethren to dwell together in unity! 2It is like the precious oil upon the head, Coming down upon the beard, Even Aaron’s beard, Coming down upon the edge of his robes.… Matthew 12:25 New King James Version (NKJV) A House Divided Cannot Stand 25 But Jesus knew their thoughts, and said to them: “Every kingdom divided against itself is brought to desolation, and every city or house divided against itself will not stand. Introduction Dear brethren, welcome to the ninth part series on The Christian Church. 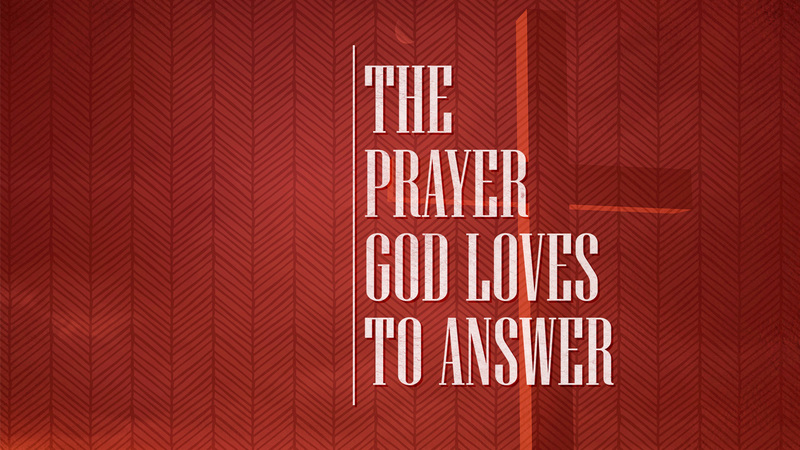 Today, we are looking at this simple question –Since Gods house is a house of prayer, what then should be the kind of prayer we need to prayer for God to answer our prayers? Why are so much prayer going up to heaven from Gods house and seems to be falling on deaf ears? Why are prayers falling back on our heads unanswered? We desire success in our pursuit of God but God is saying success starts with a string of right choices as He prompts us to make a choice at every point we engage with Him. Let’s take a look at five (5) points that could help us narrow down and clear the air in our prayer closet so that the Lord will bring illumination to our spirit man so we can make a successful choice today when we go to the foot of the cross to present our petitions before Him. There is what we call deliberate and willful sin. Are we living in rebellion to Gods instruction? Have we pitched tent with darkness? Light and darkness cannot mingle. One has to go for the other to emerge. There is no sitting on the fence in God. It is either black or white. Am I at peace with God? If not, I need to confess and return back to fellowship, then I can present my request to Him. Is my horizontal relationship ok with my fellow brethren? Am I holding unto a grudge? Have I forgiven those who have done me wrong? Do I see myself better than others? I must begin a reconciliation effort today to clear the air for God to intervene on my behalf.